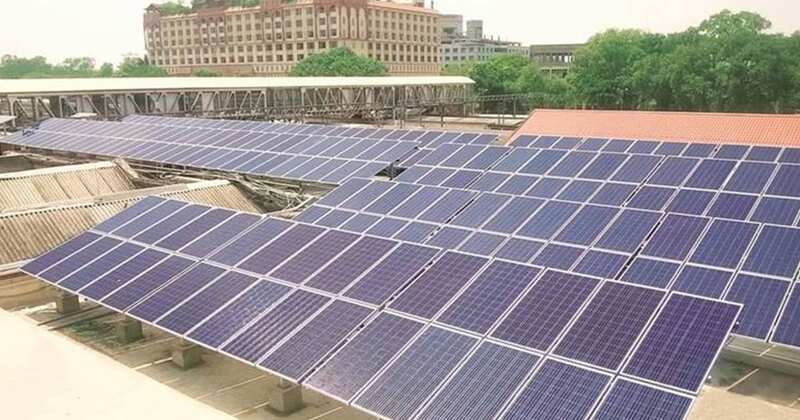 The Ministry of New and Renewable Energy (MNRE) in association with the World Bank and Asian Development Bank is developing a unified web portal, which will facilitate as a single-window clearance system for the consumers looking to install rooftop solar panels. Besides, the portal will also help in promoting and creating awareness regarding usage of rooftop solar in India. “MNRE, ADB and the World Bank are developing Unified Web Portal (UWP). The respective states are also part of the initiative. The portal will work like a single-window clearance system for the consumers looking to install rooftop solar panels, besides promoting and creating awareness regarding usage of rooftop solar in India. Today, if someone wants to install a solar panel at roof of his business unit, the person would not know who to approach,” the official said. “There will be information as to what all agencies have to be approached, how to get clearance for installation of solar panels, what are the necessary documents required, which companies are developers of solar panels and install solar panels, and information related incentives and other benefits,” he said. 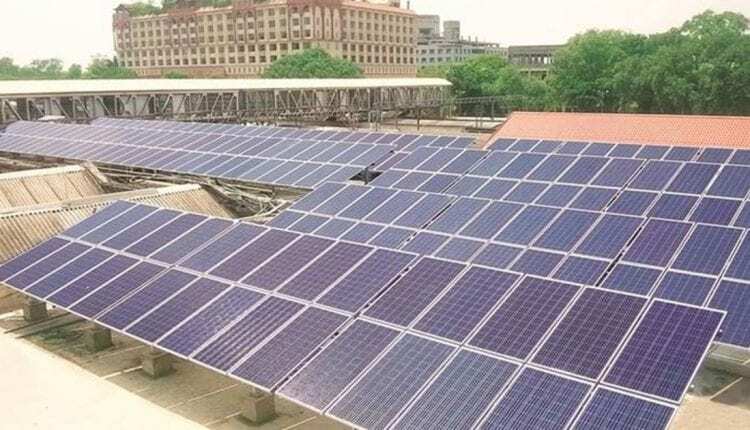 The survey titled ‘Scaling Up Rooftop Solar in SME Sector in India’ conducted by global consultancy giant Deloitte across 150 MSMEs in six industrial clusters said that “the level of awareness about rooftop solar was quite low among the sample surveyed, many high-power consuming SMEs were hesitant to install rooftop solar because of the perceived performance risks.